I Can Animate is one of the leading stop frame animation tools that can be used in both education and the home market. 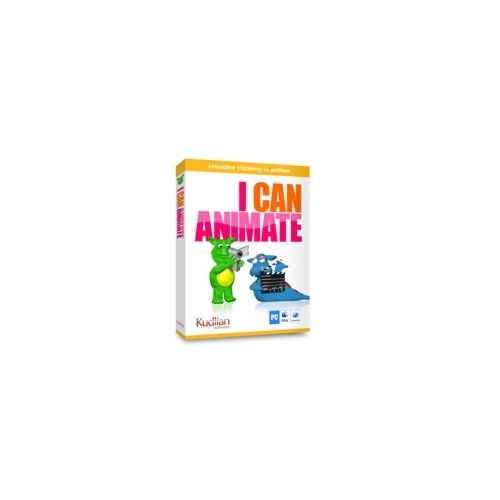 Designed with pro-animators in mind, but presented in a clean, uncluttered interface, I Can Animate ensures that even the novice user can create stunning movies with ease. 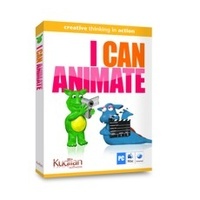 Packed with features, including chroma key, a drawing layer and multi-frame replication, I Can Animate is perfect for all the family and allows hours of fun in creating home make commercials or movies, whilst building on storytelling and sequencing skills. Once created, the finished movie can be exported into a post production tool such as iMovie or Windows Movie Maker to add those all important sound, special effects and credits to create a professional movie feel.